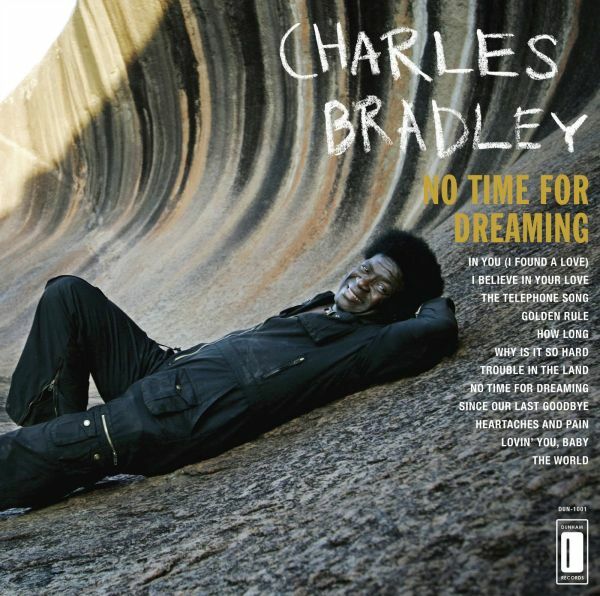 CHARLES BRADLEY: AIN’T GONNA GIVE IT UP! 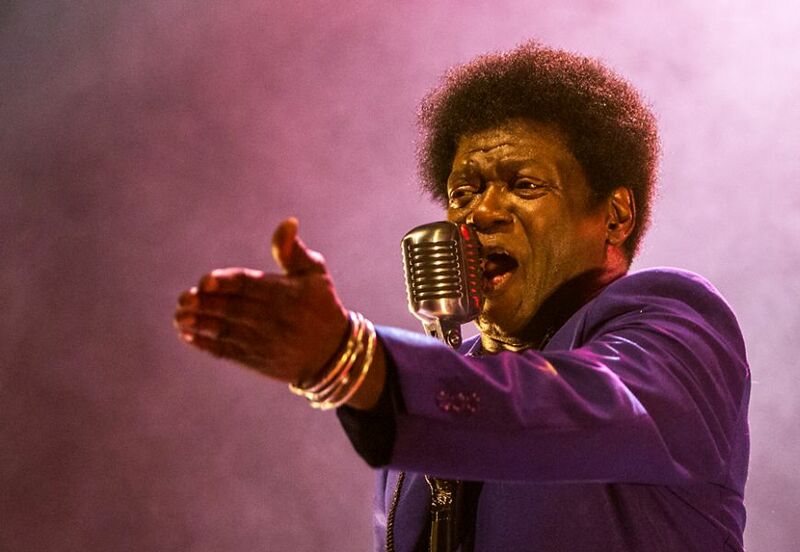 Charles Bradley, one of the nicest late bloomers in Soul-music graces us again with some concerts. While she was still alive you could read columns of eulogies in the music-press on Amy Winehouse, an artist that was badly overrated in my book. 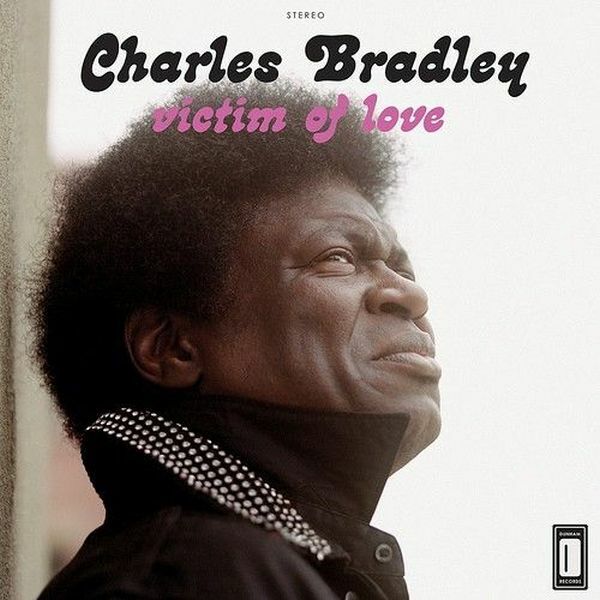 ‘Cause you wouldn’t read anything on survivors like Charles Bradley in the same papers. Of course Amy had a huge talent but unfortunately she never honoured the promise. She preferred to drink herself to death instead in a totally self-destructive manner and basically wasted her talent. 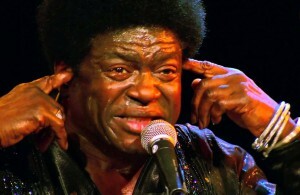 Had Charles Bradley ever been so tearful in his life he’d have had more than one reason to say goodbye to this world. 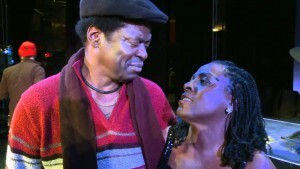 For his life-story I recommend the great documentary Soul Of America! But Charles Bradley is a fighter and so he stood all adversities in his life. 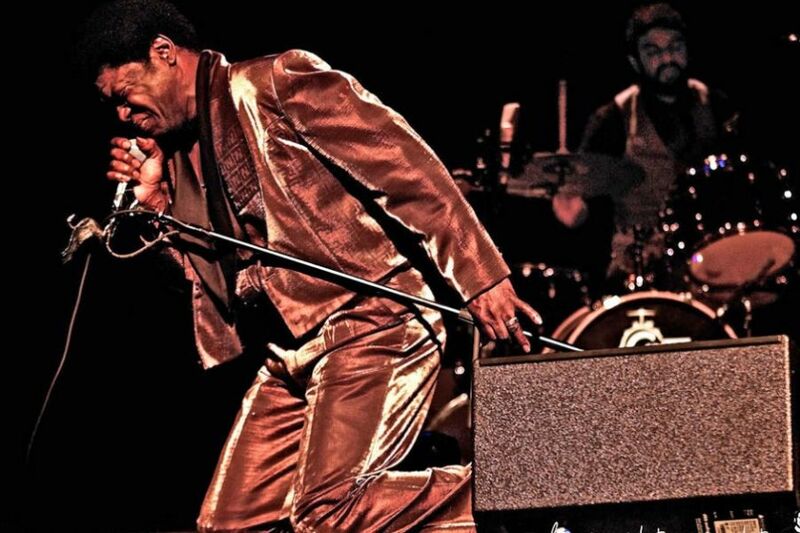 He performed as a James Brown imitator when the original was still on tour and wasn’t misleaded even when the public reception for such cameo waned. 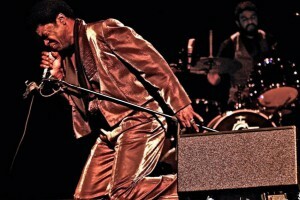 Finally in 2011 at the tender age of 63 he ended up in front of the microphones of the fledgling US-label Daptone and these guys finally were the first to recognize his talent and were able to ban it on record accordingly. His first two albums No Time For Dreaming and Victim Of Love are some of the best Deep Soul albums in recent years. No peering on hit lists, no sucking up to an audience that’s only looking for shallow entertainment. Charles Bradley is the real McCoy ‘cause he knows what deprivation can do to your body and your soul. When you see Charles on stage enjoying the homage of his audience there stands a man who knows exactly what it feels like when no one’s buyin’ a crumb from you for decades. 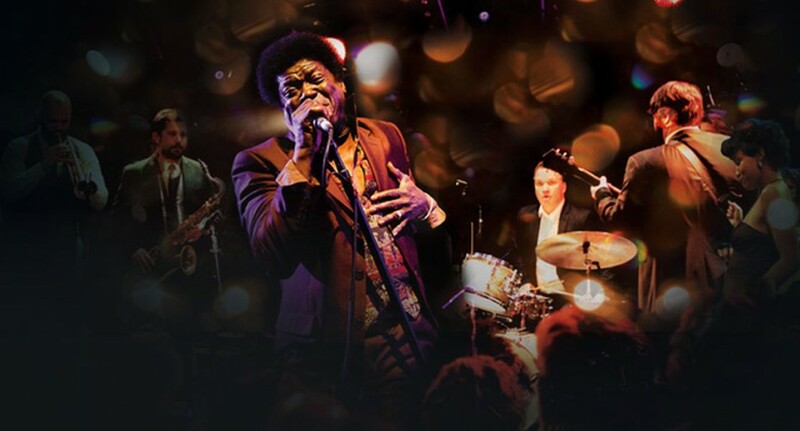 Of course Charles Bradley is also a professional showman by life-long training but the gratitude he shows for his audience in every concert is real. And he always justifies this adoration with a stunning performance. His all-white backing band the Extraordinairies also live up to their name by playing some of the tightest riffs since the glory days of Stax. 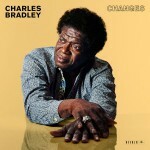 Just in time for the tour Charles Bradley finished his 3rd album Changes that will be released in early April. 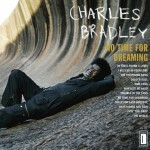 We don’t have any music of CHARLES BRADLEY in the catalogue right now but will gladly re-order very fast on request!